HOME > Think Power. 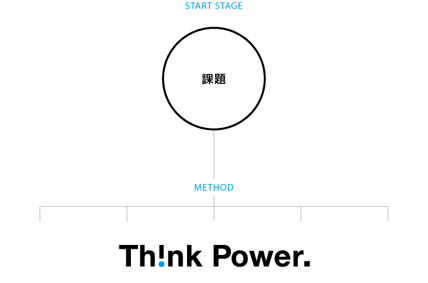 > about Think Power. Copyright(C) SEKI Co.,LTD. All Rights Reserved.